Every inch of your new one, two, or three bedroom home is designed with the finest details, including multi-device charging stations and luxury kitchens with granite countertops, glass tile backsplash, gooseneck faucet, and a deep double sink. 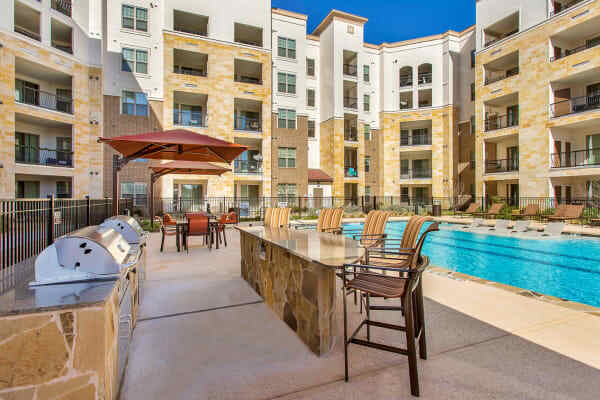 When we say Villas at the Rim offers everything you need to create your ideal lifestyle in San Antonio, we mean it. 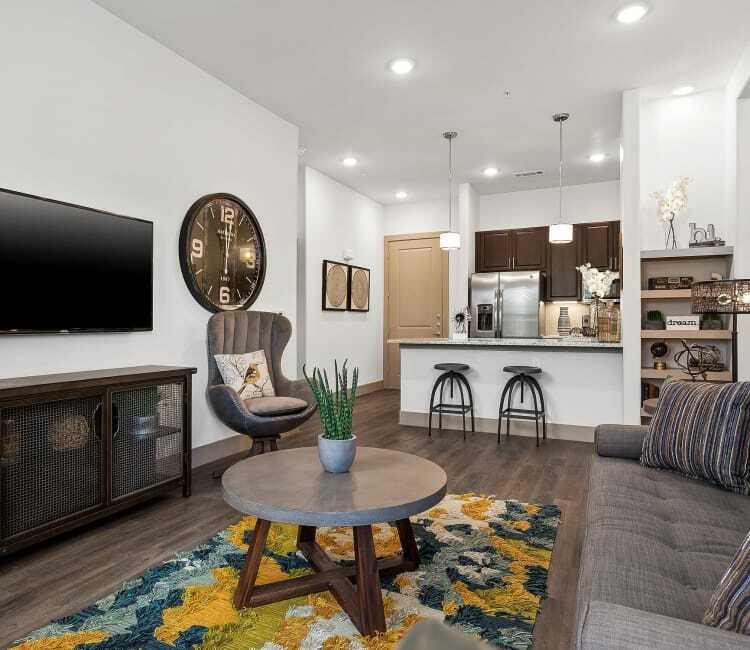 Your new home comes with exclusive access to our community, with an amazing list of amenities that’s sure to delight and impress, no matter what you’re looking for in an apartment rental. Discover a world of recreation and rejuvenation within the property gates, from resort-style swimming pools and spas to top-notch fitness facilities. If you like to entertain, we have stunning poolside cabanas, as well as lush gardens and walking trails. All this and much more is waiting for you at Villas at the Rim. Our onsite management team will make you feel comfortable in your new home, by providing efficient service and 24-hour emergency maintenance. Your new home features all this and much more. Call or email us to schedule a personal tour.